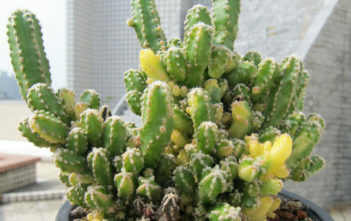 You are at:Home»Archive for "Acanthocereus"
Acanthocereus is a genus of cacti. Its species take the form of shrubs with arching or climbing stems up to several meters in height and occur in the tropical Americas from the southern tip of Florida to Colombia, including islands of the Caribbean. 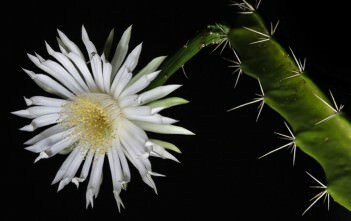 The generic name is derived from the Greek word “acantha”, meaning spine, and the Latin word “cereus”, meaning candle.